Multitasking, Independent Camera Support, modern access forms to monitoring and comfort. 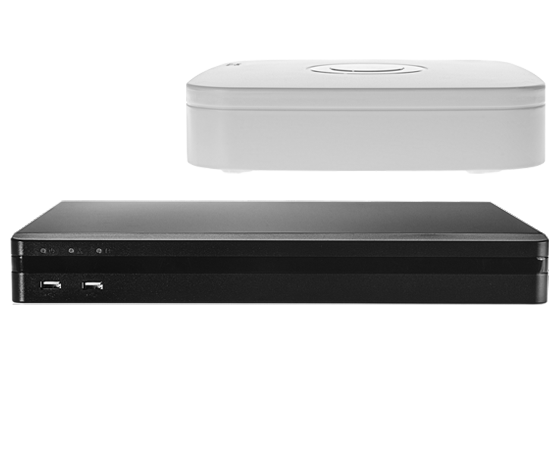 HDIP recorders are the foundation of video security systems. Small size, aesthetic performance and & nbsp;;full functionality. 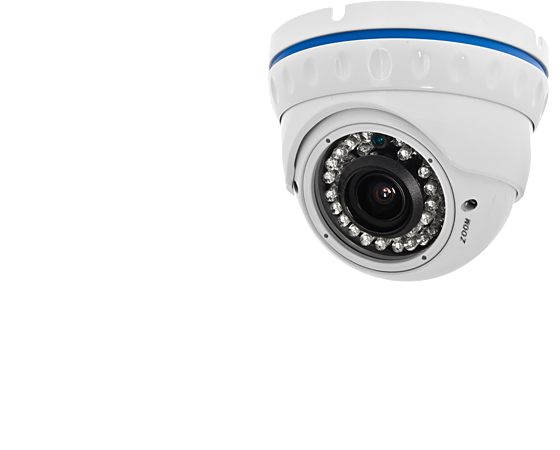 Dome cameras are&nbsp;;ideal choice for monitoring systems discretion conscious observation. Reliable camera with innovative technology Power over Ethernet monitoring and analysis system. Easy to install, aesthetics of installation and ease of use. to implement the-clock surveillance systems agents protect objects. Thanks to powerful image converters Aptina and Panasonic and innovative mounting handles HD IP cameras open up new possibilities for monitoring. but also comprehensive service, service and technical support provided throughout the whole period of use of equipment. Modern cameras and DVRs HD IP Network brand is a reliable and high-performance devices equipped with the latest technologies. Robust and multiplicity of the solutions allows the creation of twenty-four hour surveillance systems and provides a level of comfort with devices. 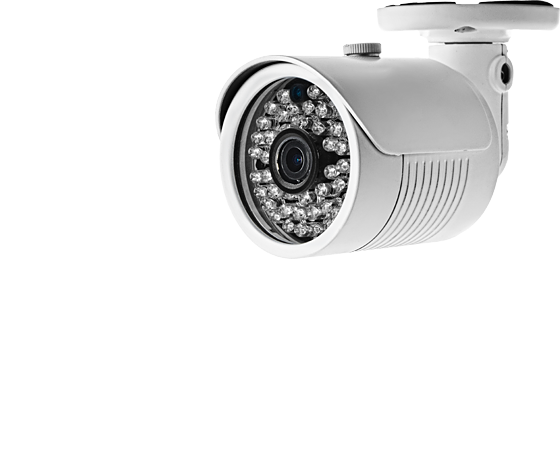 Cameras and HD IP recording solution is a guarantee of the effective functioning of security systems.